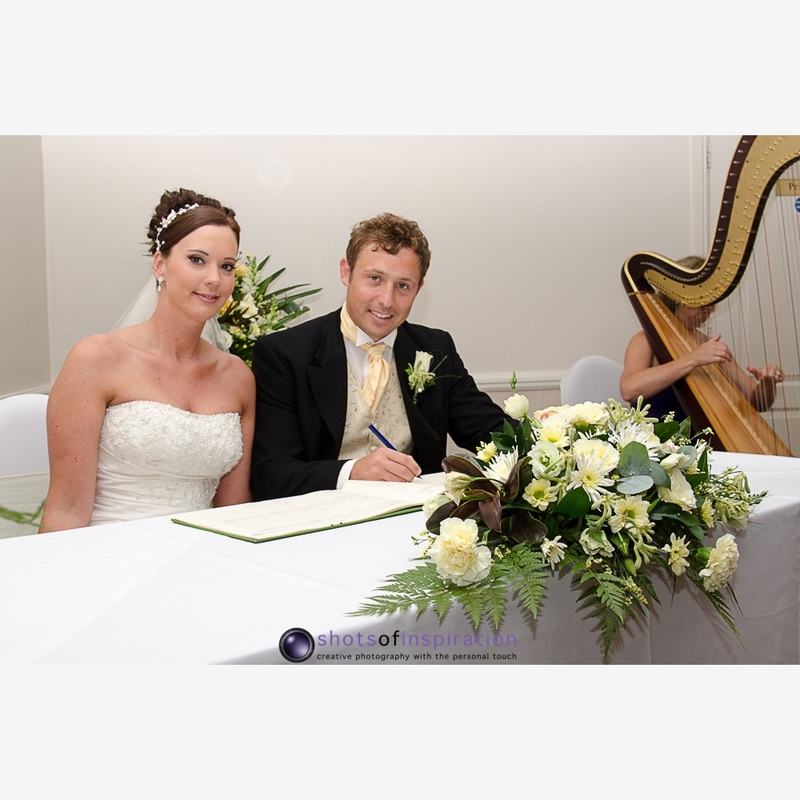 Simon and Victoria's Wedding and reception took place at the Buckerell Lodge Hotel, Exeter. We provided 8 hours of Photography from the Groom arriving up to the end of the reception. Simon and Victoria had 100 9"x6" prints in our standard album, a 20 page storybook, a 20"x16" canvas and a CD of all the images from the day in a presentation case.